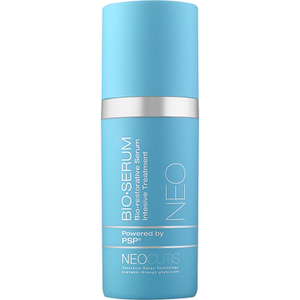 Create a youthful facial contour with the Neocutis Micro Serum Intensive Treatment, a weightless and nourishing formula that works to improve firmness and elasticity. 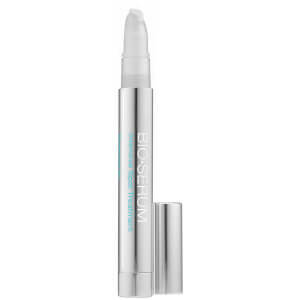 The brand’s Micro Protein Complex works in harmony with Algae Extract and Hyaluronic Acid to replenish high levels of moisture, helping to smooth and tone the skin and minimize fine lines and wrinkles. The serum supports the natural production of collagen to combat any sagging around the brow and jawline, leading to a radiant and revitalized appearance. I have used many wrinkle creams before, including TNS, and I can honestly say this one is the BEST. It plumped my face, filled in the tiny lines and really made noticeable contouring. I look forward to putting it on everyday!